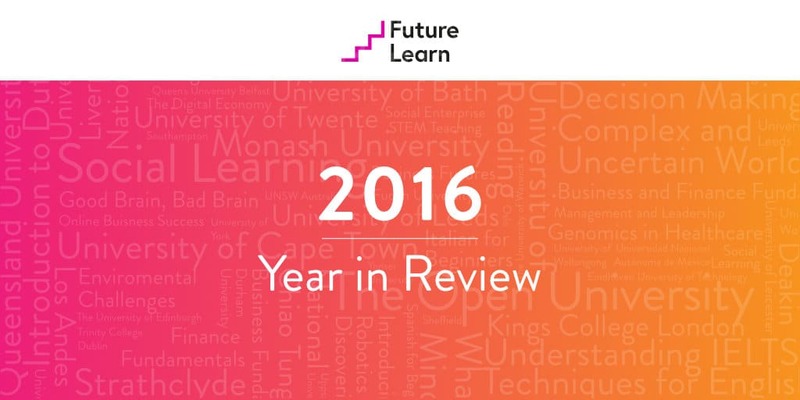 FutureLearn, the UK-based MOOC provider backed by Open University, launched a year later than Coursera, Udacity, and edX. But now, in 2016, it has more than a hundred employees and seems to be closing the gap. With over five million registered users, FutureLearn now has more users than Udacity. We observed in our top trend for 2016 titled MOOCs No Longer Massive that discussion forum activity is declining (or in some cases is even completely dead) due to a change in scheduling policies, and a shift towards self paced or smaller but more frequent cohorts. 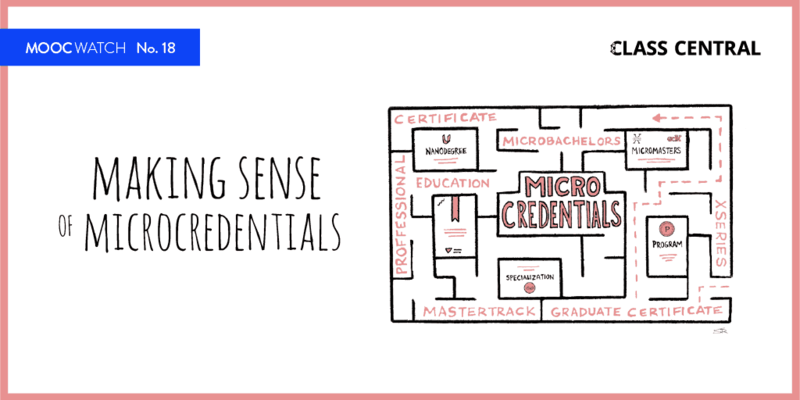 In 2016 FutureLearn launched a new credential and announced six postgraduate degrees. 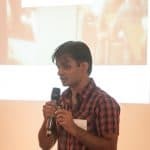 It also announced its intention to launch paid only courses. The degrees will include free taster courses, but a majority of the courses in the degree sequence will be paid. FutureLearn now has 5.2 million registered users and 12 million course enrollments, 2.3 million of which were added in 2016. 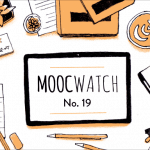 This makes it the fourth largest MOOC provider by userbase behind Coursera, edX, and XuetangX. It currently has around 480 unique courses, ~225 of which were added in 2016. Its most popular course, Understanding IELTs from the British Council, has received 1.4 million enrollments. 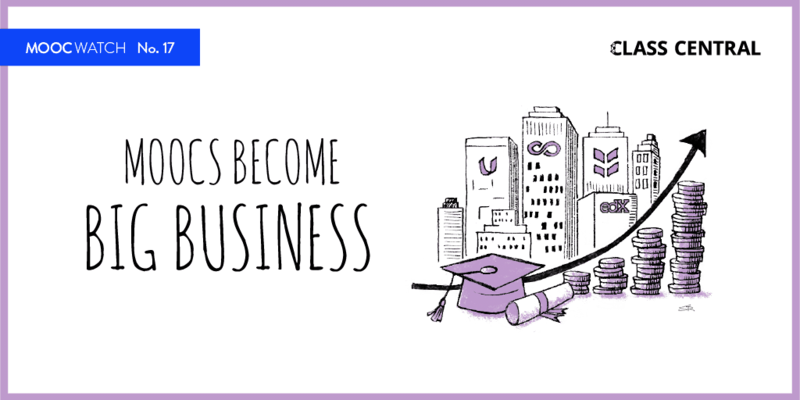 FutureLearn has over 109 partners creating these courses, 64 of which are universities. A complete list can be found here. In May this year FutureLearn announced FutureLearn Programs, a new credential similar to Coursera’s Specializations or edX’s XSeries. Some programs have assessments and, once they complete all the requirements, students can receive an “Award.” A few programs allow learners to earn university credit, while others offer accredited Continuing Professional Development (CPD) or the opportunity to demonstrate a commitment to studying a topic in depth. 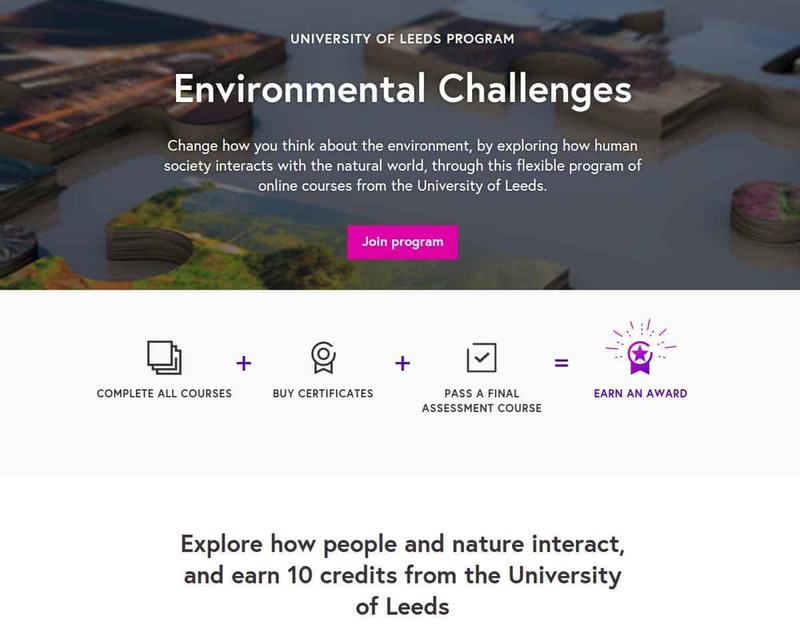 Currently FutureLearn has launched eighteen programs, and 200,000 people have enrolled in these programs (you can sign up for free, but you have to pay if you want to receive an Award). Last week FutureLearn announced that it will partner with Australia’s Deakin University to offer a range of postgraduate degrees. Not all courses included within FutureLearn’s degrees will be free. Each degree will consist of around 80 two week courses, out of which up to 16 will be free. Tuition fees for the Master’s degree will range from A$30,000 to $40,000 (£18,000 to £24,000), while the graduate certificate and the diploma will each cost A$13,140. The degrees in Cyber Security, Information Technology, Financial Planning, Humanitarian and Development Action, Property, and Diabetes Education will be available from early 2017. This is how learning on FutureLearn looks in December 2016. FutureLearn is easily the best looking MOOC platform out there. Even their certificates look really good. Unlike other MOOC platforms, FutureLearn doesn’t have “discussion forums.” FutureLearn courses are divided into “steps,” and there is a comment section right next to each step. FutureLearn’s website is responsive (i.e. it adapts itself based on the screen size and works well on tablet or mobile). Currently, FutureLearn does not have mobile apps. Please take a deeper look at the degrees as soon as they are available. Definitely something I am interested in.